The Falcon 2000/2000EX/2000LX offers seating capacity of up to 13 passengers and facilities include first class catering and flight attendant service. These aircraft are commonly equipped with in flight communications and entertainment facilities. 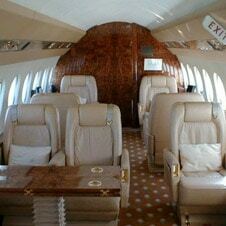 The aircraft has a large baggage hold and depending on type can fly non stop between 6 ½ to 8 hours.